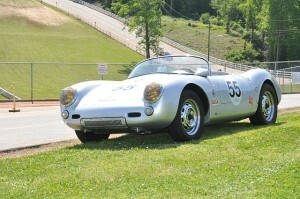 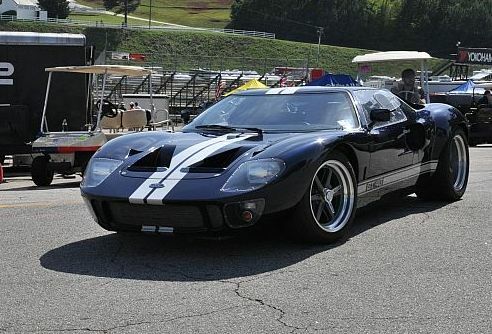 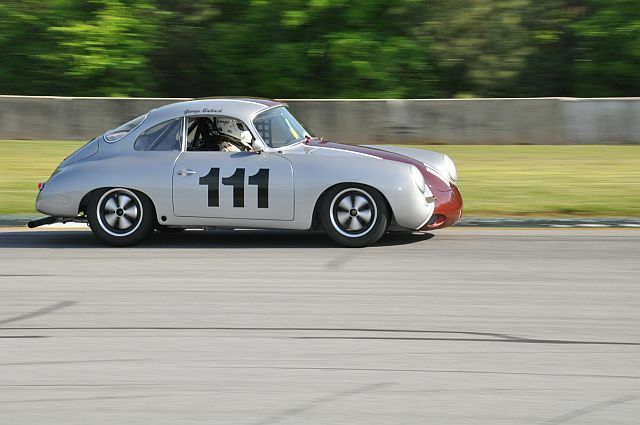 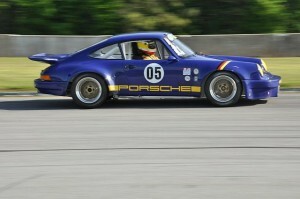 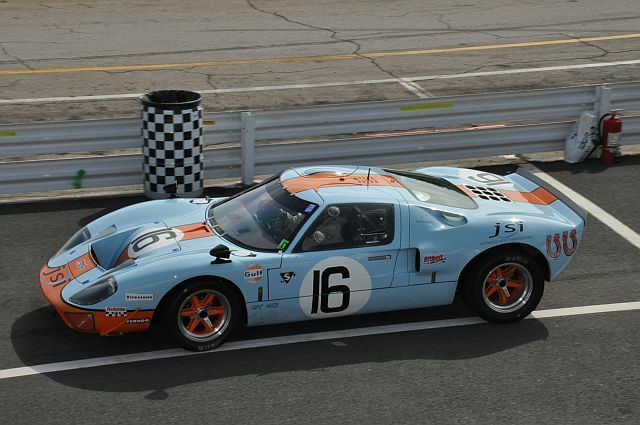 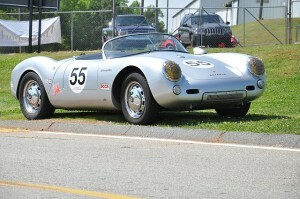 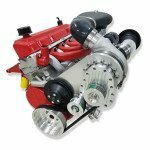 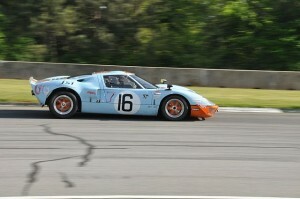 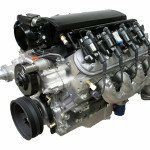 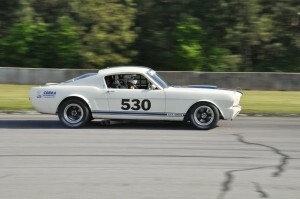 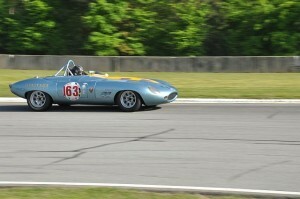 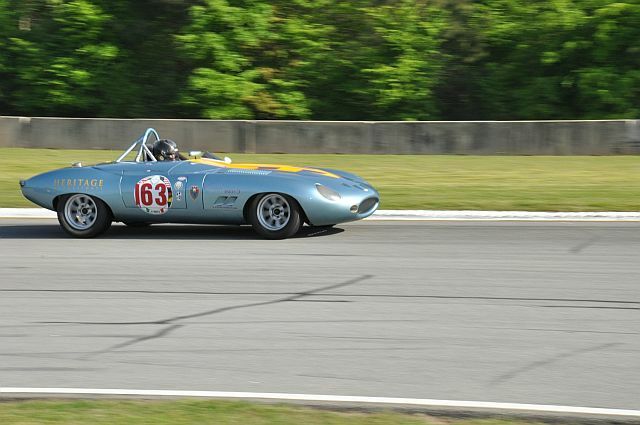 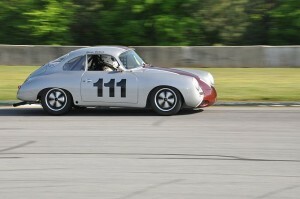 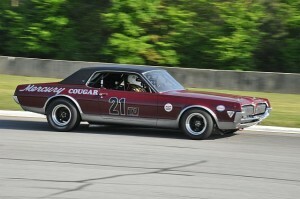 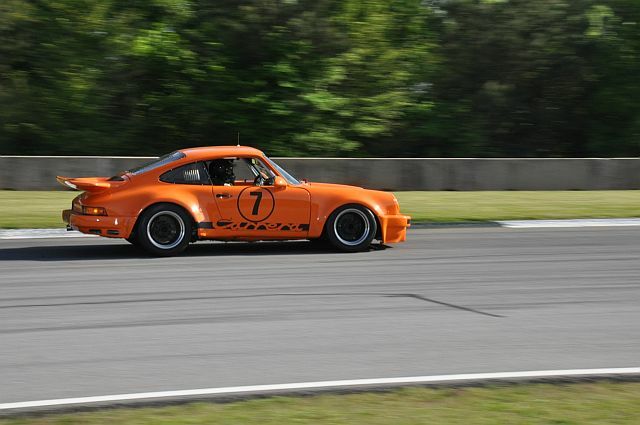 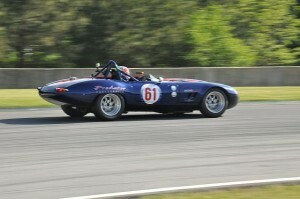 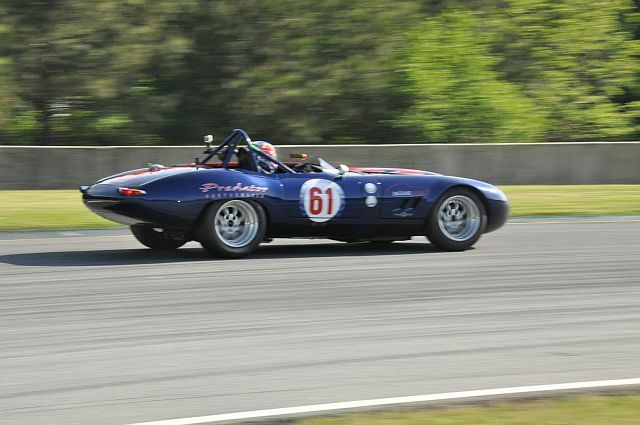 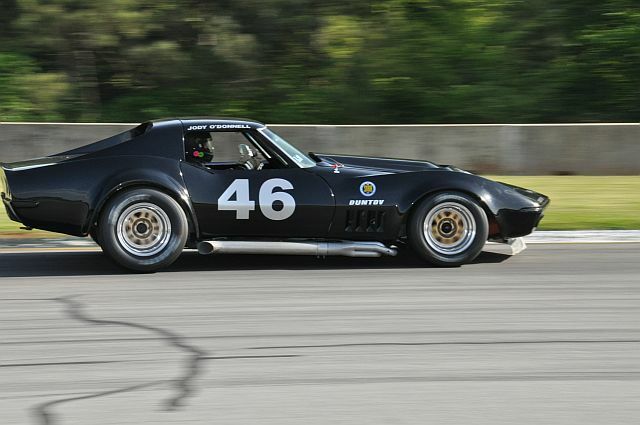 Braselton, GA: Each year the Historic Sportscar Racing association (HSR) organizes the largest and oldest event for Historic race cars on the East Coast. It’s called the Walter Mitty and it takes place at Road Atlanta, usually in late April. 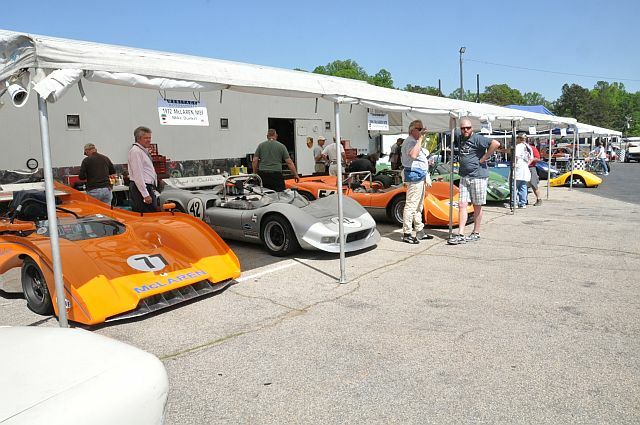 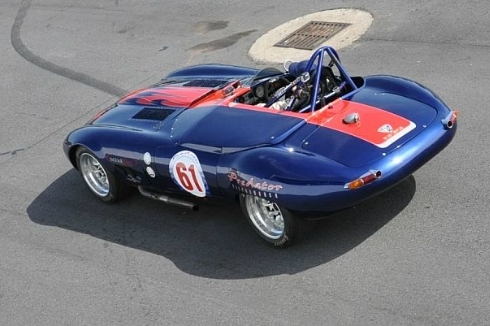 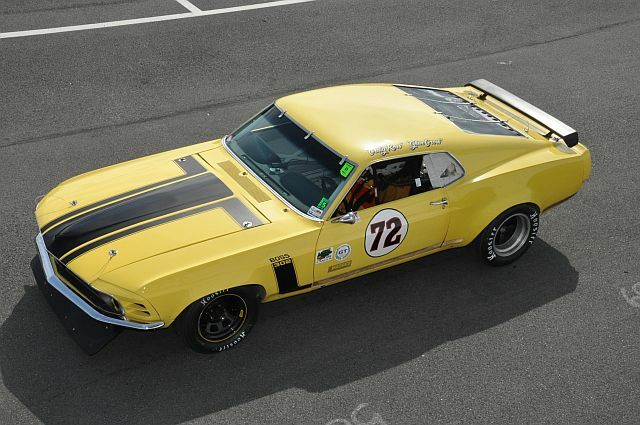 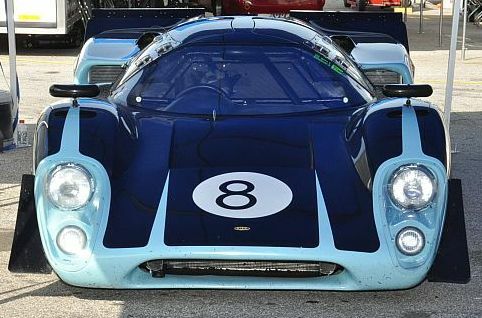 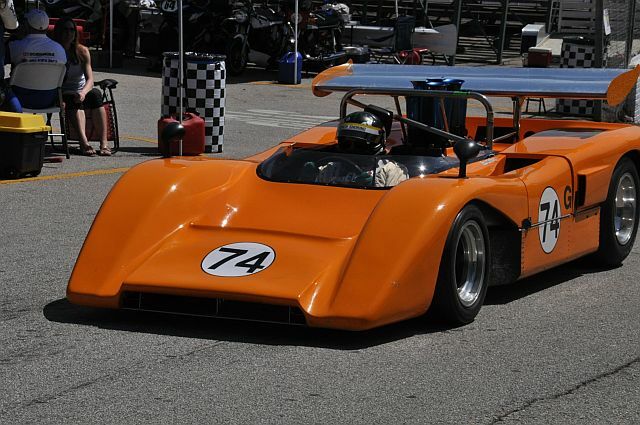 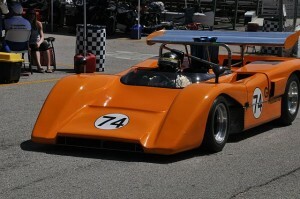 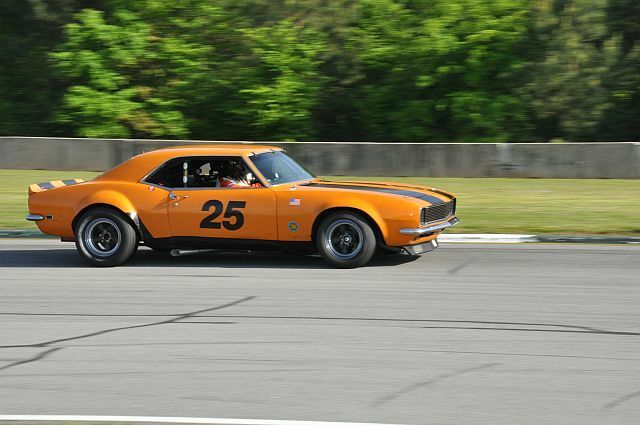 Founded by a group of Atlanta‐area racing devotees in the mid-1970s, the Mitty is a celebration of sports and racing cars from the 1950s through the Can-Am years to more recent times. 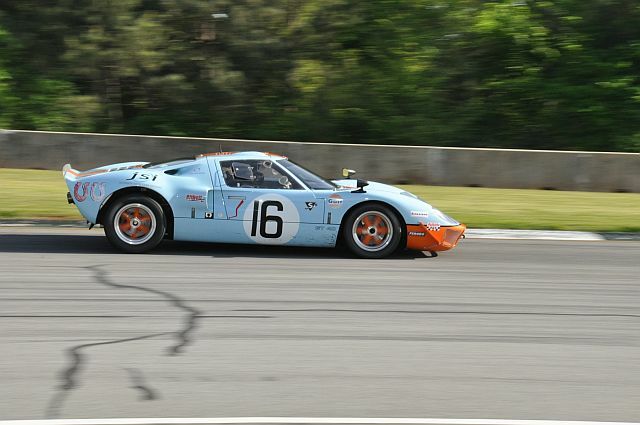 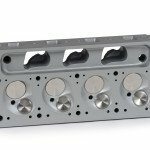 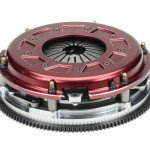 This year’s event, the Classic Motorsports 37th Mitty, took place on April 26-28, and had appointed former driver and now F1 television commentator for NBC David Hobbs as its Grand Master. Here in this series of images taken on Friday in the paddock and on the track are a few of the memorable machines in action and on display at this year’s event. They begin with Tom Malloy’s McLaren and his Eagle followed by a Porsche 917K, a model with a towering presence in historic Sportscar racing. 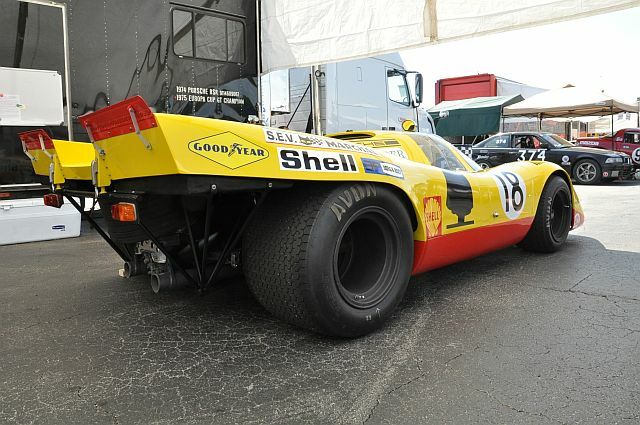 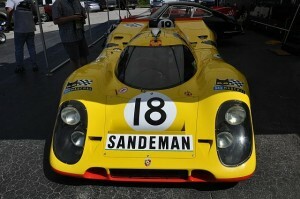 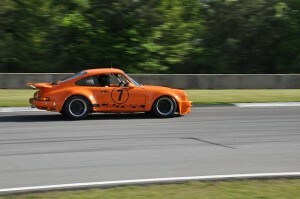 This iconic machine brought Porsche its first 24 hours of Le Mans sports car victory in 1970 and triumphed again in ’71. 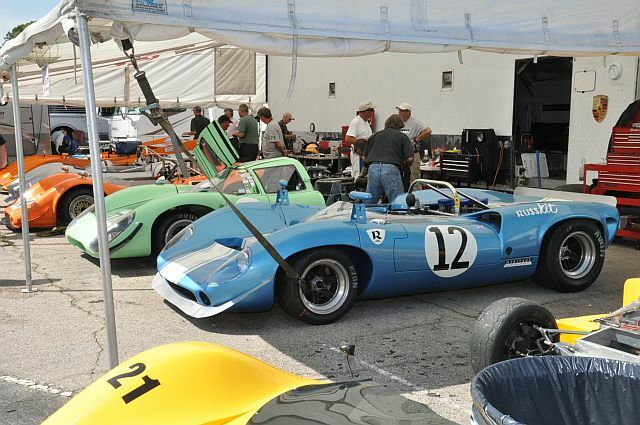 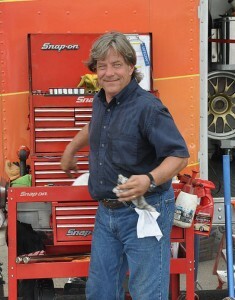 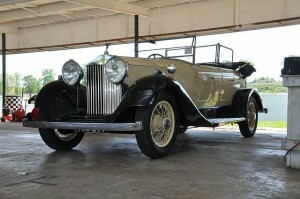 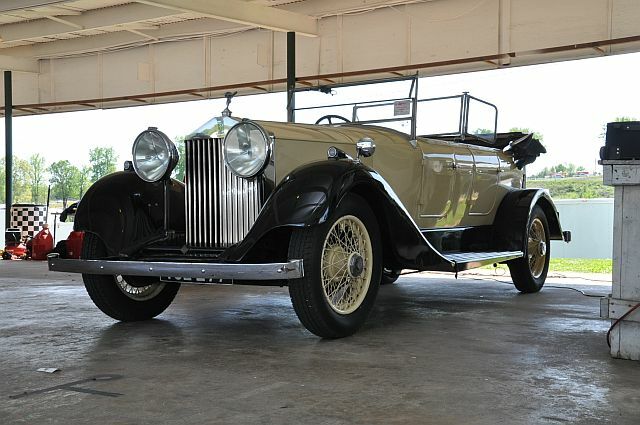 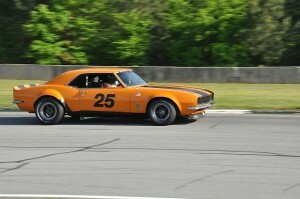 David Hinton’s Heritage Motorsports of Clearwater, Florida arrived with a remarkable car count of 26 machines. 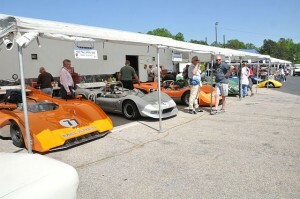 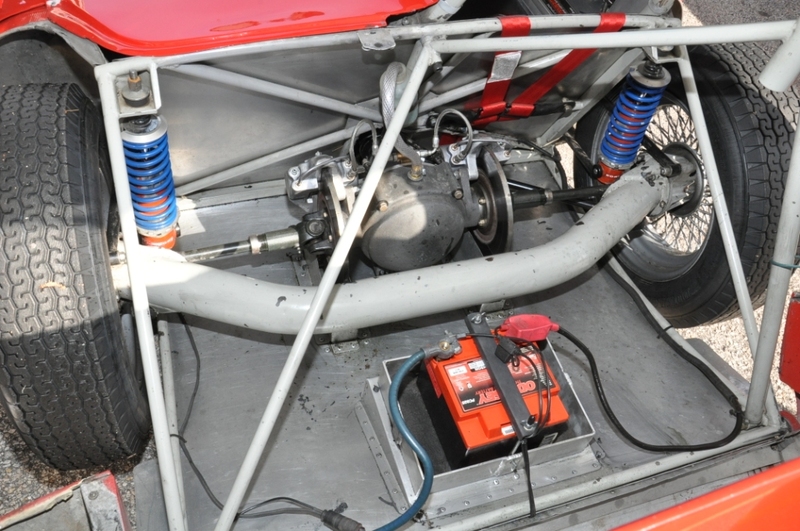 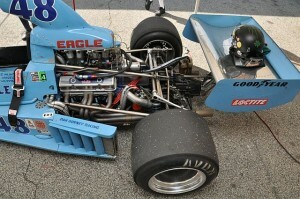 These included a gaggle of acclaimed, rare and lovely Cam-Am race cars ably cared for by the esteemed Billy Foster.